Activated carbon removes impurities in contaminated groundwater remediation and landfill treatment projects. 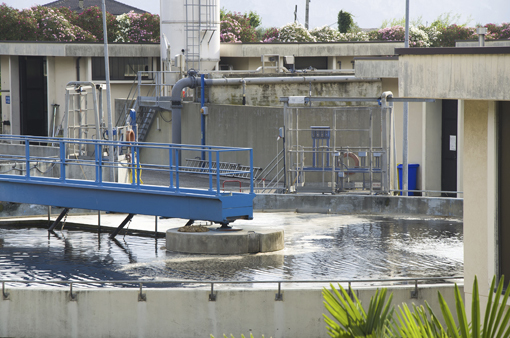 If wastewater is properly treated upstream, granular activated carbon (GAC) filtration is a reliable and cost-effective purification technology for waste streams that frequently contain complex mixtures of chemical compounds. After a certain service time, spent GAC is usually replaced with thermally reactivated, or new, GAC. We supply a number of activated carbon grades to meet specific adsorption, mechanical strength, pressure drop and backwash rate requirements.